Finally the BIG MYSTERY will be revealed as to what all those construction workers are doing in the space above the Woodall Rogers tunnel! As you may or may not have noticed that entire area between Pearl St. and St. Paul has been filled in and closed off, now connecting the Dallas Arts District to Uptown. 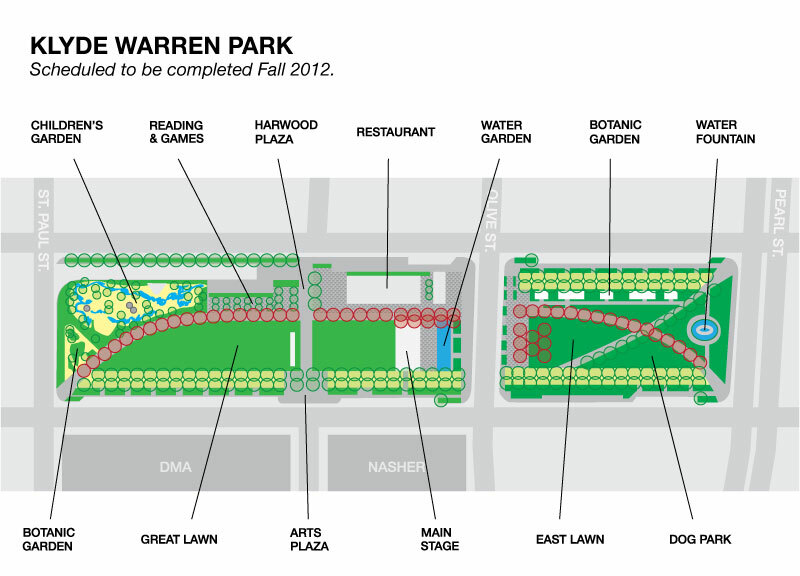 It is the future site of Klyde Warren Park! 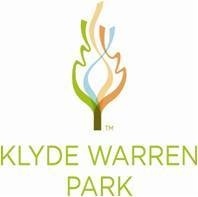 The Grand Opening weekend for Klyde Warren Park is October 27 & 28. 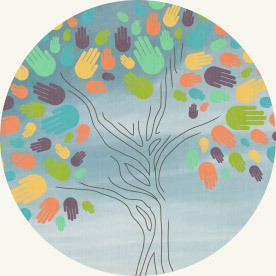 The hours for this 2-day soiree are: Saturday: 10am-4pm and Sunday 10am-10pm! We’ve got a breakdown of all that activities that will be taking place in celebration of the final revealing of this once chaotic construction zone. Choose either or both days to be a part of the Klyde Warren Park Grand Opening Celebration! If that’s not enough for you to choose from when searching for Things to Do in Dallas this weekend then you’re either really picky or kinda lazy. IT’S ALL FREE MAAAN!! 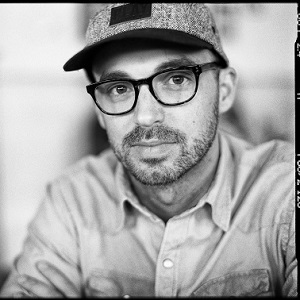 Movies, Readings, Fitness, Pet Stuff, Crafts, Tours, Live Music, Live Dance – It’s ALL here! 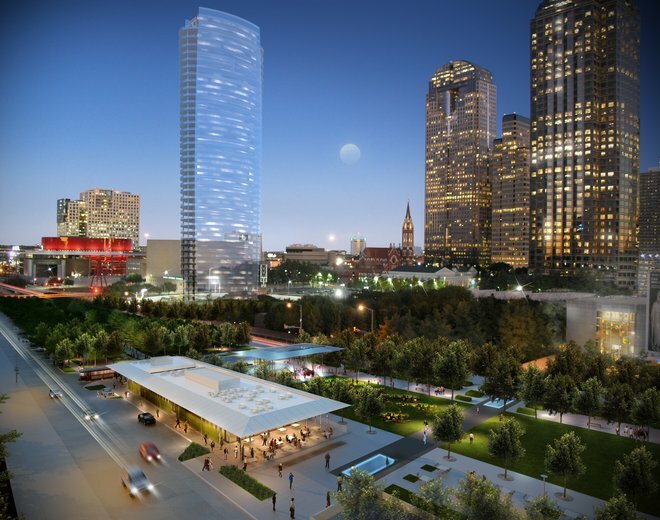 Klyde Warren Park has bridged the gap between downtown Dallas and Uptown with a illustrious green and artsy park that is filled with more than 50 FREE activities on grand opening weekend. To purchase a ticket to the reserved section click here. Unfortunately the concert tickets are already sold out! Where to Park for the Event? Public parking for the Grand Opening celebration will be available for a fee in garages and surface lots located in and around the Arts District starting at $5. open daily from 6am to 11pm! Recently Mother Nature decided to slash our temperatures in half (making our usual lows higher than our average highs); the State Fair is open for business, and football season is in full effect with the Red River Rivalry and chaos at the Cowboy Stadium, which can only mean one thing – FALL is upon us! Even though we know this kind of cool weather could only last so long in Texas, we’ll enjoy it while we can. One way to do this is by having outdoor events to help our bodies adjust to the change in season before going into full shock. DFW Fall festivals are being planned all across the metroplex and the Dallas Arts District is no different. Sunday, October 14th they will be having a FALL Block Party at One Arts Plaza. From noon to 4pm North Texans of all ages can enjoy cinnamon flavored and pumpkin spiced treats, 5 featured plaza chefs and a variety of specialty food vendors. You can look forward to more than just tasty food though. There’s something new to look forward to each hour of the party. 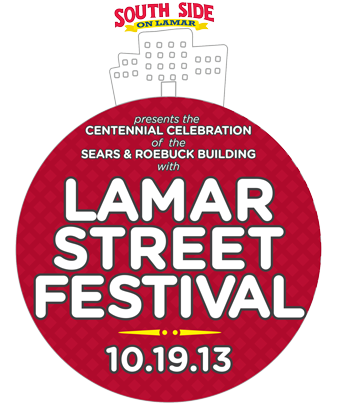 Take a look at the schedule for the 3rd Annual FALL Block Party in One Arts Plaza. 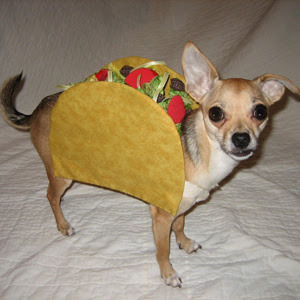 If you’d like to enter your doggy in the Halloween Costume Contest, on-site registration will take place at 2:00pm. Meanwhile, Paws in The City, DFW Rescue Me & the Greyhound Adoption League will all be there offering pet adoptions at the One Arts Plaza Fall Block Party. 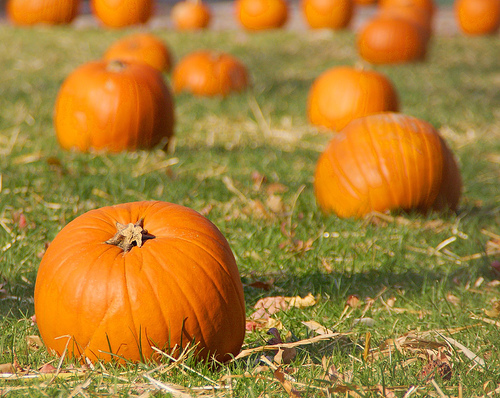 Ring in the autumn season the right way! Head downtown for a block party that has it all, from the tasty delights of skilled Plaza chefs to pups in Halloween costumes. 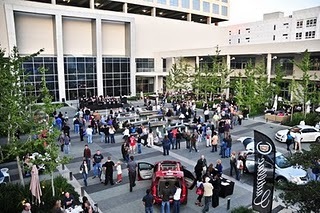 Enjoy some free samples, live music, crafts, more than 15 vendors and even luxury cars all on the plaza this Sunday at the 2012 Fall Block Party One Arts Plaza Dallas! Pets welcomed! ONE ARTS PLAZA is located between Woodall Rogers Freeway and Highway 75 at Flora and Boll Streets. When you hear the word “Oktoberfest” what is the first thing to come to mind? (besides Beer..) Okay, what is the second thing that comes to mind? 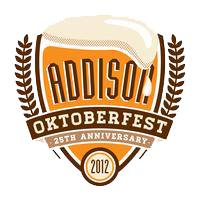 How about the livest German festival this side of the Atlantic Ocean – especially if it’s the Addison Oktoberfest! Can you believe 25 years have passed already? This month the city of Addison celebrates their 25th Anniversary of Oktoberfest so you know this one will be big! Oktoberfest in Addison can typically expect around 70,000 attendees and that doesn’t include our four-legged friends. Our DFW festival may not last 16 days like the world-renown Oktoberfest in Munich, but it’s the closest you’re going to get to the real deal without a first-class ticket to Germany! Whenever fall starts to ease its way in to North Texas you can be sure to expect such DFW fall festivals like: Plano Balloon Fest, the State Fair of Texas, Grapefest, Fort Worth Music Festival and Oktoberfest! If you’re new to it all, don’t be fooled by the name. 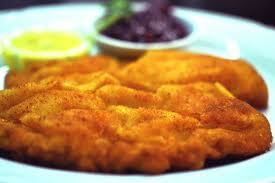 “Oktober”fest is definitely held during mid September, every single year. Addison’s Oktoberfest is pretty well known in the country too. Oktoberfest of Addison has been rated by USA Today as one of the Top 10 in North America! 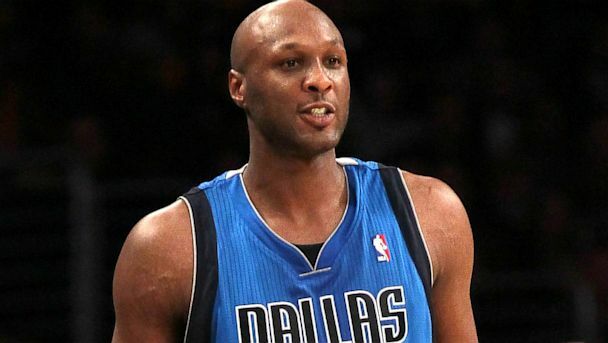 I guess BIG TEX isn’t the ONLY one to be reckoned with! Affordable Admission – You can bring the whole family b/c tickets don’t go over $10. They’re $5 at Albertsons & kids under 4 get in FREE. PLUS Thursday evening is FREE for all! The 25th annual Addison Oktoberfest will kick off Thursday night with an official tapping of the Keg. 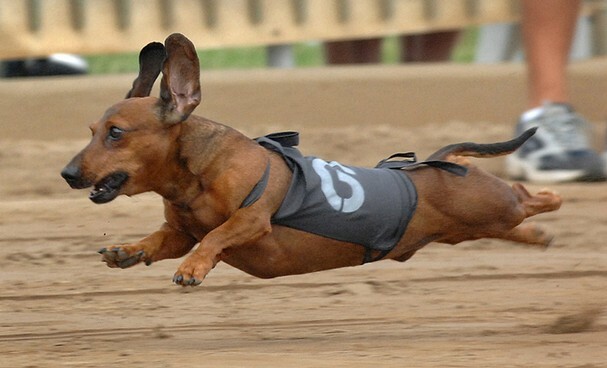 Before you know it bier barrels will be rolling, weiner dogs racing, curly mustaches appearing and people you thought might be from here all of a sudden speaking in German! Some come for the drank, while others come for the food. 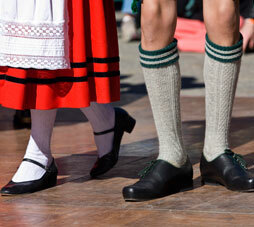 There’s so much to learn about the German culture and tons of activities for all ages, so just come and find out what the fuss is about! 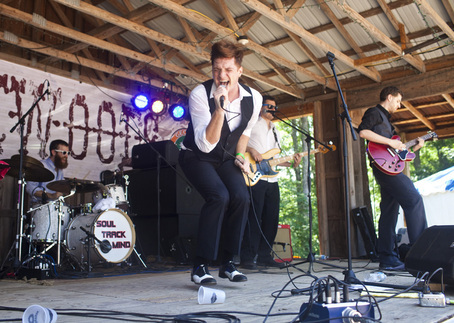 The 2012 Addison Oktoberfest is known to make North Texans more…….jovial, if you will. Tap into a keg of fun brewing with unfermented excitement! ENTER TO WIN A FREE TRIP FOR TWO TO MUNICH OKTOBERFEST! !